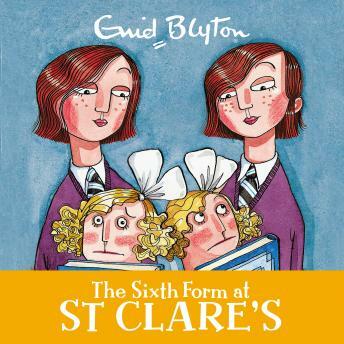 Schooldays at St Clare's are never dull for twins Pat and Isabel O'Sullivan in Enid Blyton's much-loved boarding school series. In book nine the unimaginable has happened - the twins made head girl! It's a tough job - cheeky first formers and cruel Priscilla keep the girls on their toes. It's the twins last year and there definitely will be mischief!